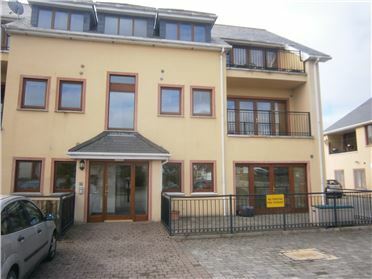 This ground floor two bedroom apartment is brought to the market in good condition. 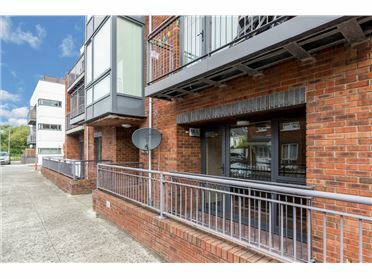 Benson Crescent is a most appealing complex with great emphasis on landscaping and layout. 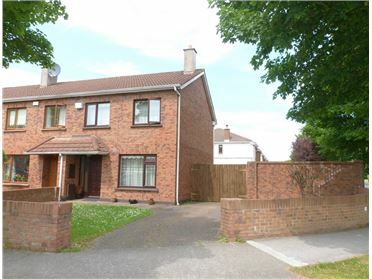 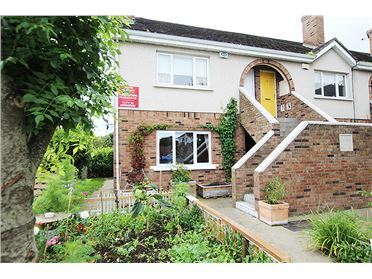 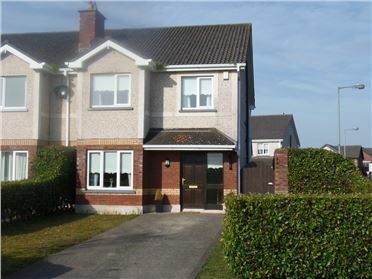 It's location could not be better being only minute's walk to primary & secondary schools , Donabate Village and train station. 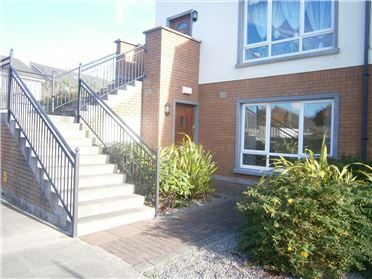 Offering easy access to the Dublin/Belfast motorway, city by rail in 25 minutes and Dublin airport 10 minutes by car. 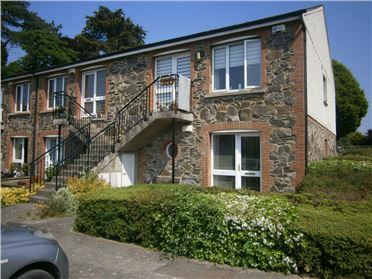 To fully appreciate this property viewing is a must. 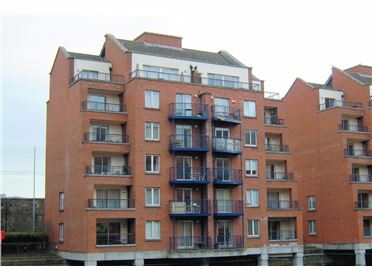 This 3rd floor one bedroomed apartment enjoys a sunny South facing balcony with water views, and is situated in this gated development right in the heart of the IFSC. 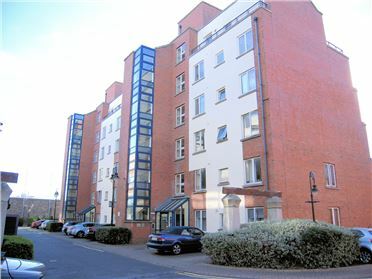 Within strolling distance of the City Centre and with an abundance of excellent amenities nearby including the DART at Connolly Station, the LUAS Red Line, shopping on Grafton Street, the Point Village, and a wide variety of offices, businesses, cafes, bars & restaurants in the IFSC area all within easy strolling distance.